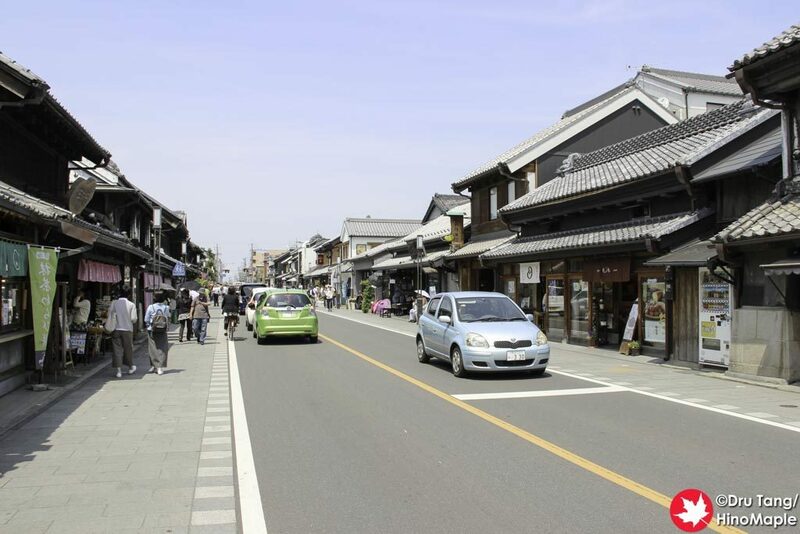 Kawagoe is a famous day trip from Tokyo and a good way to see some of the suburban areas of Tokyo as well. They are well-known for their old warehouse district as well as being a place for a lot of old people. It isn’t for people who want a very relaxing place all to themselves, but it is a nice place to visit if you have some time. For this post, I will only go over the basics of the things to see and do and in future posts I will talk a lot more in detail about things. Kawagoe is often called Koedo, or Little Tokyo. 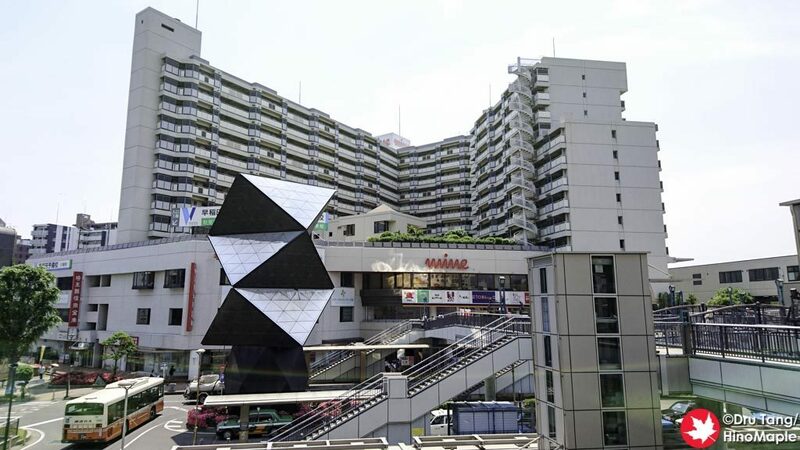 It used to be a major centre in the Kanto region and even had an “Edo Castle”. The castle is now mostly destroyed but there are some of the original buildings of Edo Castle that were moved there from Tokyo at Kitain and there is an historical district in Kawagoe as well. Being a person who has seen a lot of Japan, it takes a lot to impress me. Kawagoe is a nice place but it isn’t the best place to see old things. 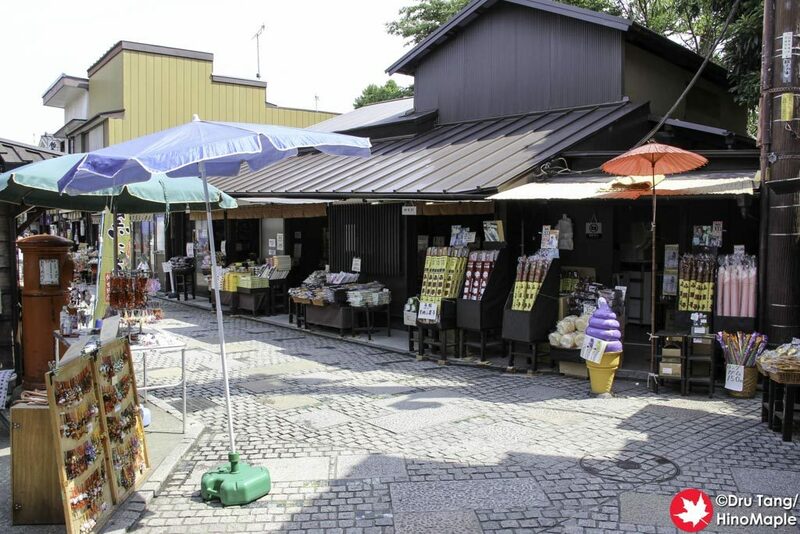 The most famous place in Kawagoe is the old warehouse district. It is about 30 minutes, on foot, from the station and while it isn’t bad, it wasn’t the best. I did a little research before going and had a good idea of what I was in for. The walk there was through a shopping street and once you get to the warehouse district you are on a major road. When visiting the warehouse district, you have to be very careful. 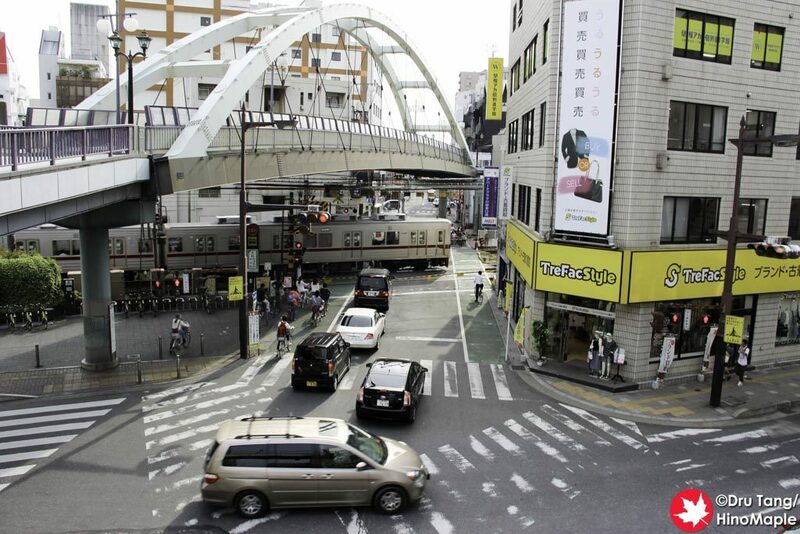 It is very difficult to take photos of the buildings because of the cars that are always driving along the street. It can cause headaches as there is often only room for a single person moving in each direction on the side of the street. Try to be aware that people are always moving and that it can be difficult to get by someone who is much slower, let alone finding a place to stand and enjoy the view. At the end of the warehouse district is Candy Alley. It is hard to explain how to go there but be on the lookout for a future post about it. Candy Alley was a huge letdown for me. I was expecting dozens of shops with a lot of product for sale. It was basically 2 blocks of shops, and I was in and out of the area before I knew it. I only took a couple photos because there really wasn’t much else to see. 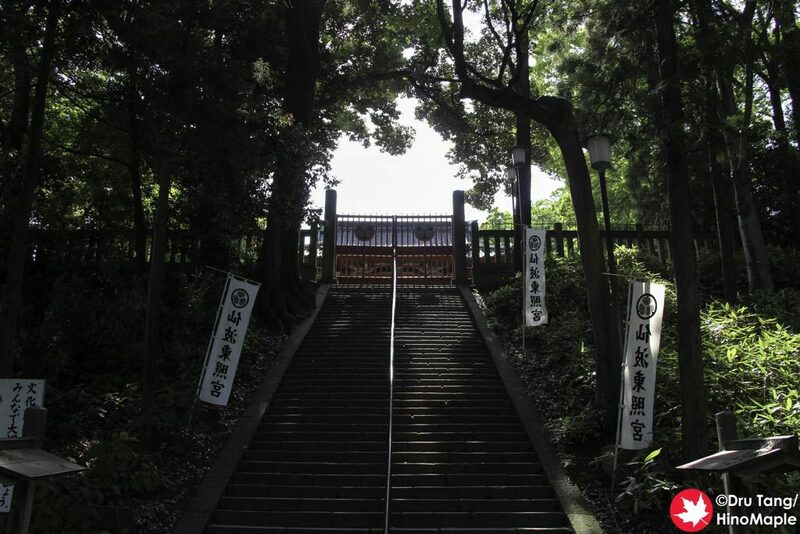 The Honmaru Goten and Kitain are probably the best places to visit, although I didn’t go to the Honmaru Goten. I went to Kitain and the temple was a nice getaway from the crowds of the warehouse district. Even in the afternoon, when things are often busiest, it wasn’t too bad there. 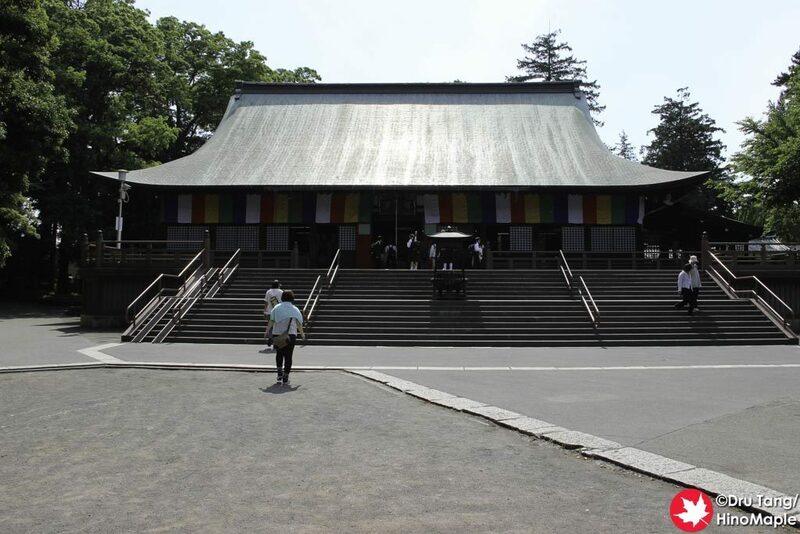 I was able to relax and check out all of the little corners of the temple as well as the adjacent shrine, Senba Toshogu. Unfortunately Senba Toshogu was closed to the public but it looked nice. Kawagoe is a nice place and if you are only staying in Tokyo, it is a good place to visit if you want to see some of the older buildings and sights. They also have places where you can rent yukata for the day. I saw a lot of Chinese tourists doing so but it looked strange when they also had their backpacks on. If you have visited a lot of places in Japan, or have seen a lot of old places in Japan, Kawagoe is not a place you would want to visit. There really isn’t anything that is really different but if you are in need of getting out of the city for a day, it isn’t a bad place either. I have been to worse places for a day trip. 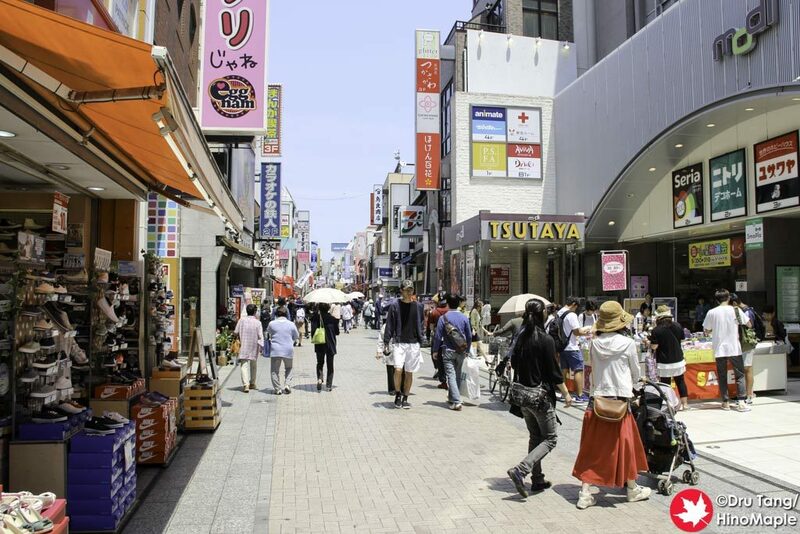 This entry was posted in Kanto and tagged candy alley, Coedo, Crea Mall, japan, Kawagoe, Kitain, Koedo, Little Tokyo, Saitama, Warehouse District by Dru. Bookmark the permalink.